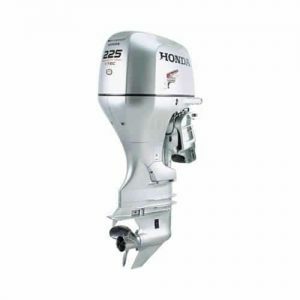 When you’re chasing horizons, you want an outboard that delivers optimum performance and peace of mind. Which is why you want the Honda BF150. 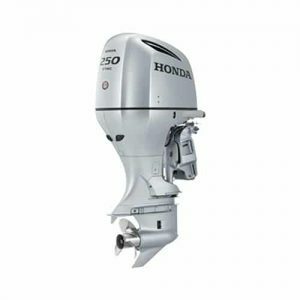 This engine created the benchmark for a new generation of marine engine technology, and they’re the choice of center console, catamaran, pontoon, and bay boat owners across the country. 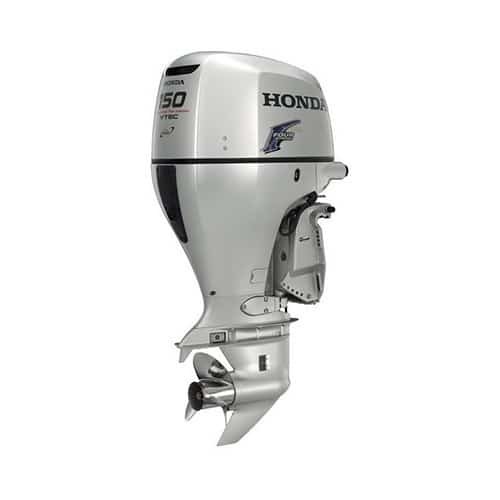 The Honda BF150 features an advanced Dual Overhead Cam, in-line four-cylinder architecture, a benefit from decades of Honda automotive and racing experience. Racing experience means more horsepower and instant throttle response. 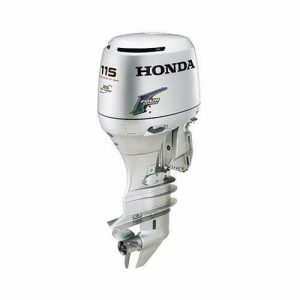 Honda’s exclusive Dual-Stage Induction delivers top performance at every rpm range. And Lean Burn Control automatically adjusts the air-fuel mix to maximize power and fuel efficiency. 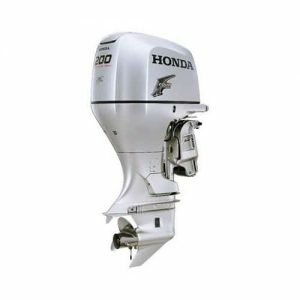 All of which makes it clear: when it comes to boating, nothing beats the fuel efficiency and precision standards of Honda.